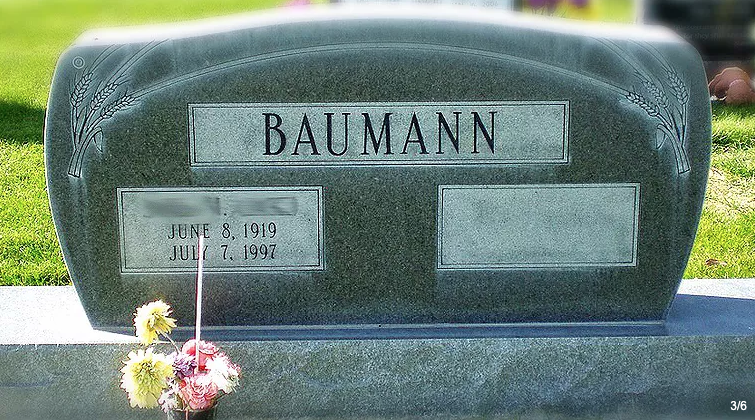 We create memorials, plaques, niches, granite headstones, mausoleums, and monuments in-advance or at-need that help tell a loved one's lifestory. 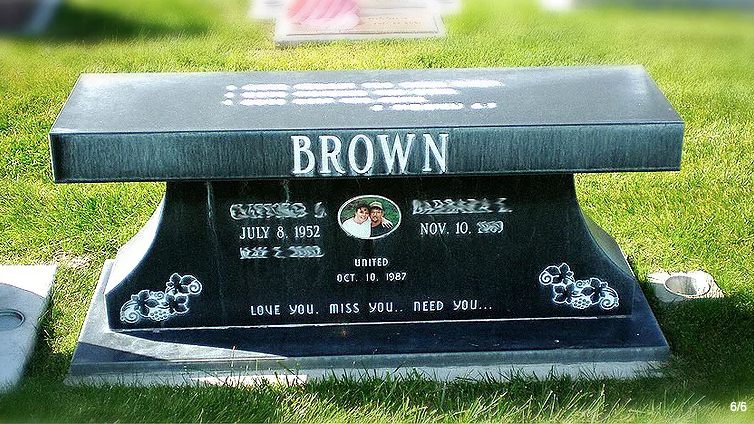 We are experienced in the creation of bronze memorials, lettering on existing memorials, garden dedications, and memorial benches. If you or your community are planning a fundraiser, another specialty is the design and production of pavers for churches, schools, swimming pools, and memorials for your group. 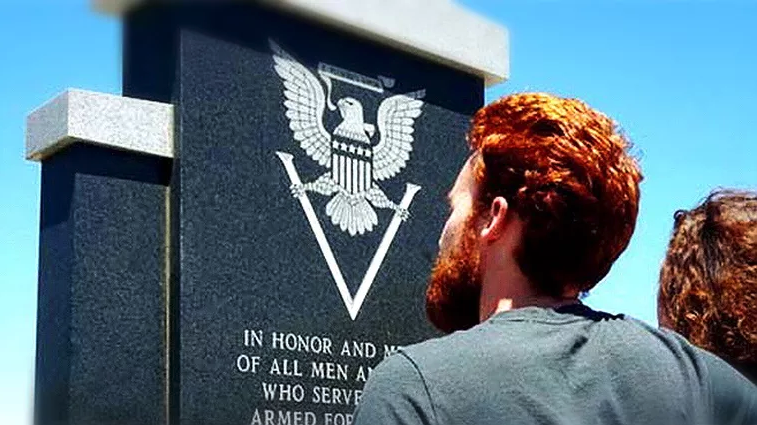 For families in mourning, Silva's Family Memorials also acts as a family representative between the family and the cemetery, negotiating the myriad of rules and regulations that must be followed. Our staff listens, relates and gives advice on how families can work within a budget to fully memorialize their loved ones for eternity. Pre-planning a memorial for you or your loved ones is a very meaningful event in everyone's life. Trust that Silva's Family Memorials will be able to give the guidance and compassion you need to choose what's right for you. Read more about the process here, and contact us online, by phone or in person anytime. Currently Silva's Family Memorials is supporting St. John's Catholic Church fundraising efforts by helping to design the stonework for a beautiful outside patio for parishioners that will become one of the focal points for the church. In 2012 Silva'a Family Memorials designed and created pavers for Rio Vista Swim Pool in Rio Vista California that included an extensive brick pathway and donor wall. Supporters bought individual adobe bricks for their friends and family, and all-together were able to raise $1.2 million. Contact us to schedule an appointment to discuss how we can make your fundraiser unique and memorable.